Some 1,300 citizens and local leaders from across America gathered in Philadelphia May 23-25 to discuss how land use and related policies were creating deeply unequal opportunities and prosperity in communities nationwide. Participants learned that New Jersey is the most segregated state in the nation by income, when comparing the family incomes of children in public schools. New Jersey is also the third most segregated state by separation of Hispanic school children, and the fifth most segregated state by separation of African American school children, mirroring the racial makeup of most New Jersey communities. 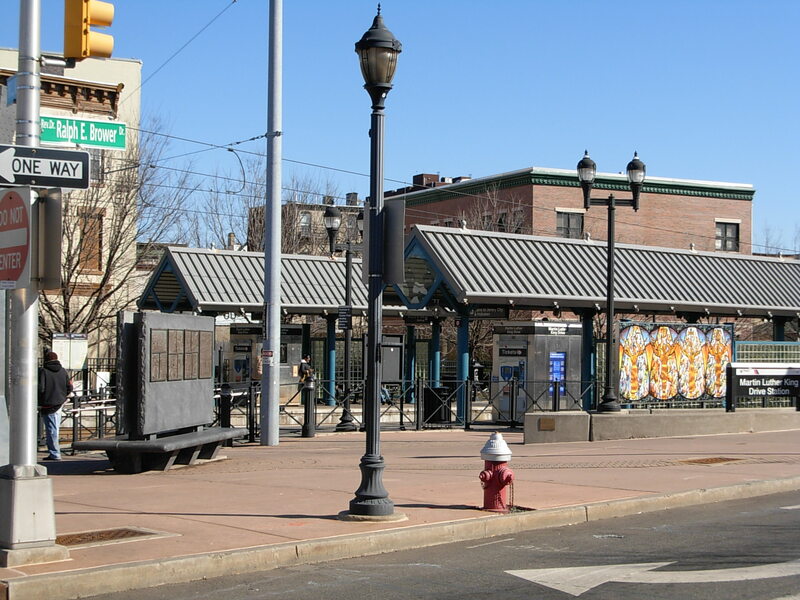 New Jersey’s minority communities also tend to be the state’s poorest. Conference participants learned that Camden, with a minority population of more than 80 percent, can raise only $25 million in property taxes and other local taxes each year toward annual city operating expenses of $150 million. 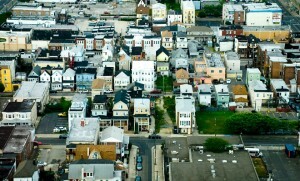 Such inequality results in large part from housing policies that concentrate affordable housing in urban centers, while competing land use and transportation policies encourage job growth in scattered suburban locations; and tax policies that make all communities over-dependent on local property taxes for quality local schools and services. Places where progress is reported include states like Michigan, which has increased the state’s contribution to local schools funding; Minnesota, where a land use planning act supersedes local zoning to ensure the development of housing affordable to a mix of incomes; and New Jersey, where recent changes to utility regulations mean urban and suburban utility customers will no longer carry the costs for extending service to sprawling new development. The goal of such changes, in the words of the late Minnesota Senator Paul Wellstone, is that “We all do better when we all do better.” Much more needs to be done to ensure all New Jerseyans have equal opportunities for prosperity.